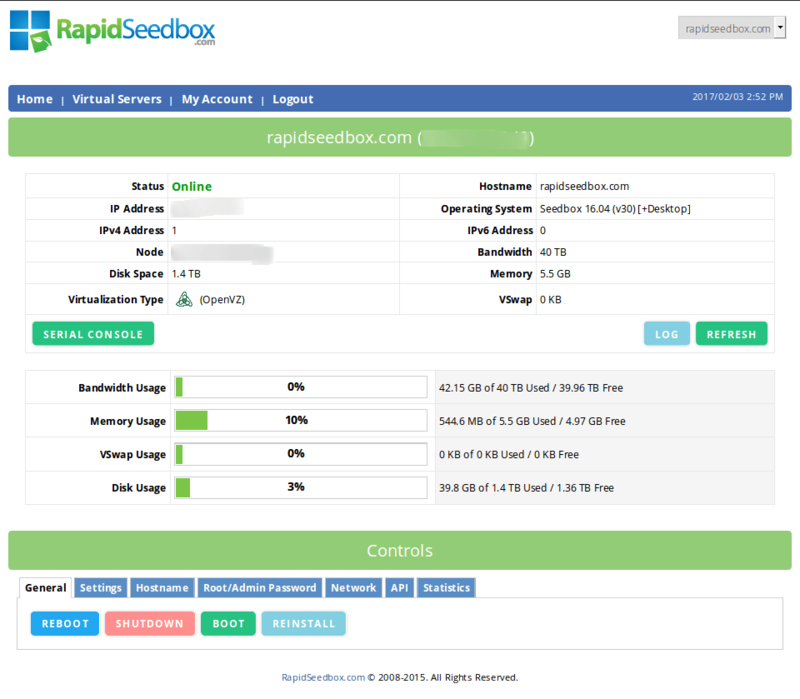 Therefore, we continuously improve our factory (out of the box) Seedbox template. In this article, we’ll explain how to reinstall Seedbox with our latest template and benefit from our new features. You will gain a lot by updating to a new template! Over 50 applications are available to be installed with our new one-click installers. To view your Control Panel credentials, log in to your Client Area with the credentials you’ve received in the email when you signed up. When acessing the Contol Panel, a prompt window will be shown like on the picture. Enter credentials to start. In the next screen, you can do various operations on Seedbox. 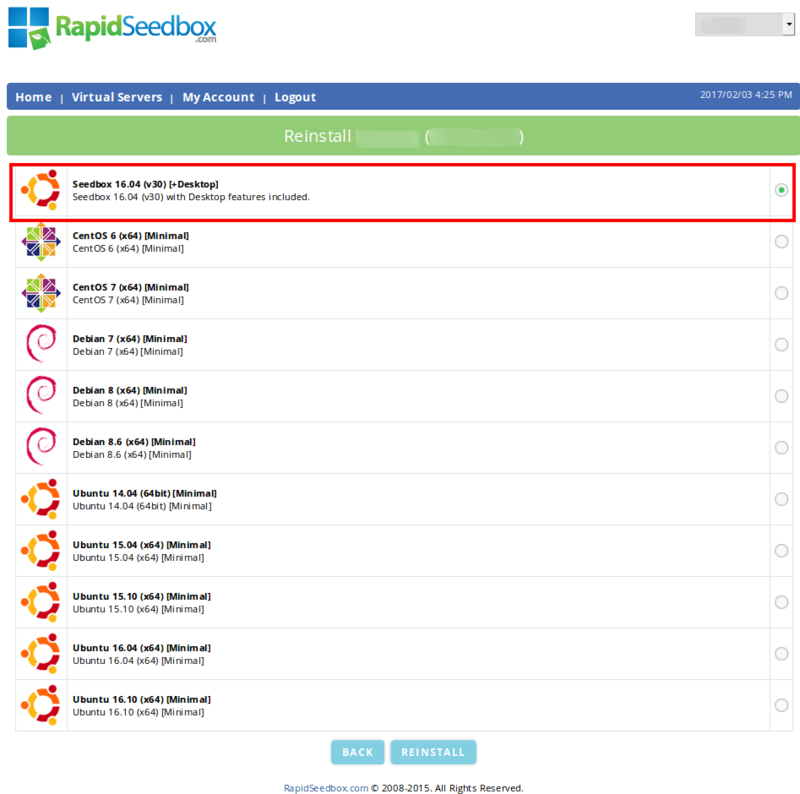 The most interesting action related to our operations is the Reinstall button which allows us to reinstall Seedbox. Please note before proceeding, that this operation will wipe all your data so backup the important data on some Cloud or your Local PC. Another important thing is Operating System field: if you see [OVZ7] prefix you should pick [OVZ7] templates only! Re-installation with incorrect template will destroy your box irreversibly so you won’t be able to operate it further and will need help of our support team! For experienced users, we provide Minimal barebone templates which can be customized in many ways. They are basic light images dedicated for customization. Additional note: When the reinstallation is performed, you will need to update your passwords related to existing services and torrent clients. Only your root(SSH) password stays same. Bellow is the list of our current templates. Select the desired template and click Reinstall. The reinstallation process takes up to ten minutes so please be patient. When you reinstall your Seedbox, the first thing to do is to update your existing credentials. You can update credentials for your torrent interface and the others in two ways. What to do if my Root(SSH) password don’t work? If for some reason your SSH password doesn’t work, alternative for gaining the access is either to update your Root password via Control Panel option or to activate temporary Console session. Updating the Root password is quite easily, and can be accomplished with two steps only. When you are logged in to your Control Panel, scroll down up to bottom. 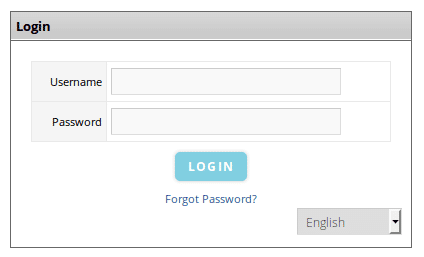 You will find a Controls section from where you can do various operations including resetting Root password. Go to the Root/Admin Password, enter a long and secure password and press Change. We recommend the following Random Password Generator and generate at least 8 letter string consisted of mixed alpha-numeric characters and symbols. After you’ve changed your root password, you need to do the following steps depending on your local platform.